I love tacos. 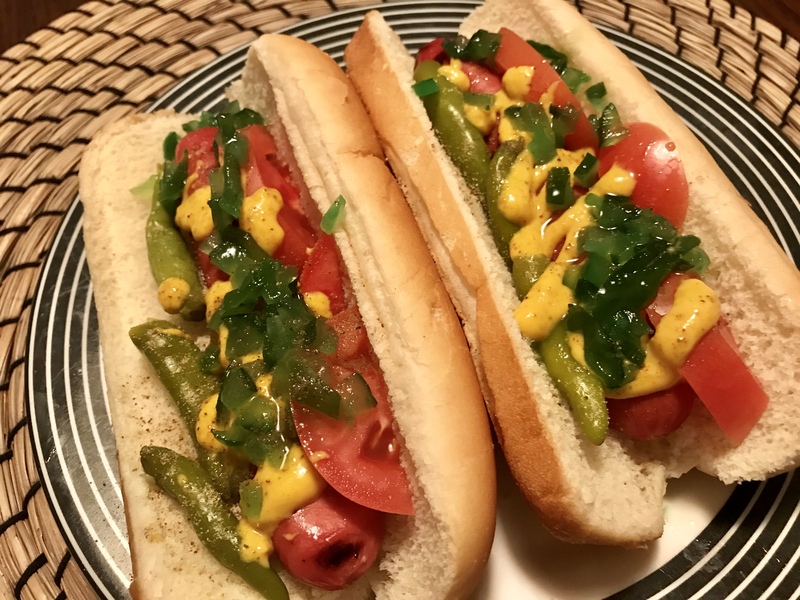 I especially love Taco Tuesdays! It has become such a big concept and everyone who serves up tacos puts out great deals for this day. 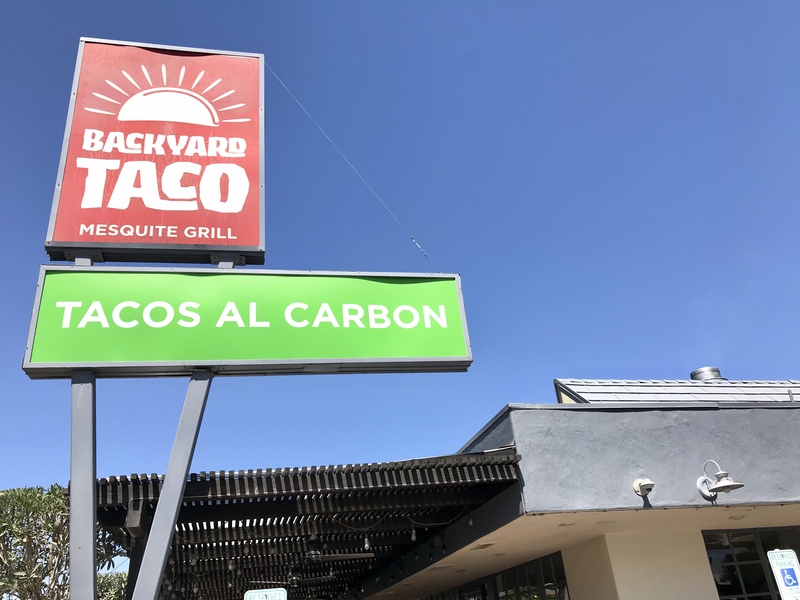 Backyard Taco is a popular spot here in the Valley that serves up tacos al carbon. “al carbon” means to cook over charcoal and are very popular in Mexico. 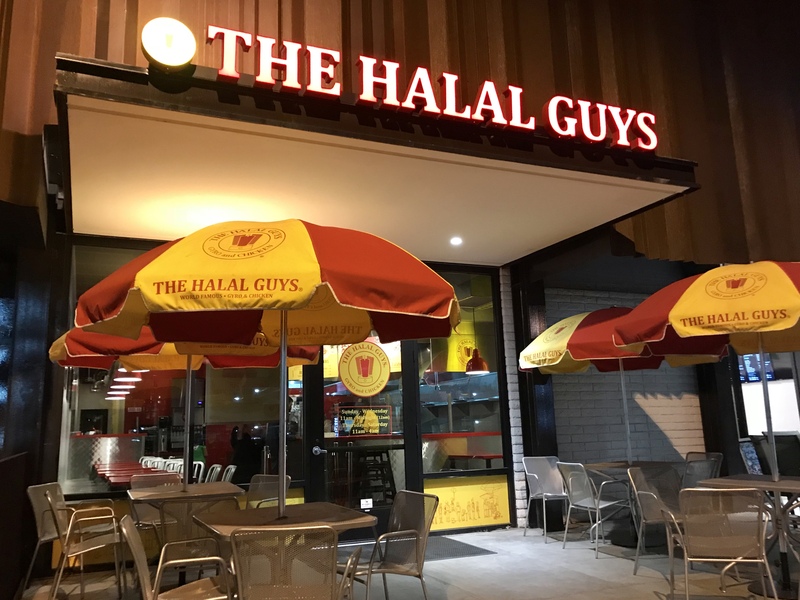 I was introduced to this place when I ate here with my foodie group a few years back. 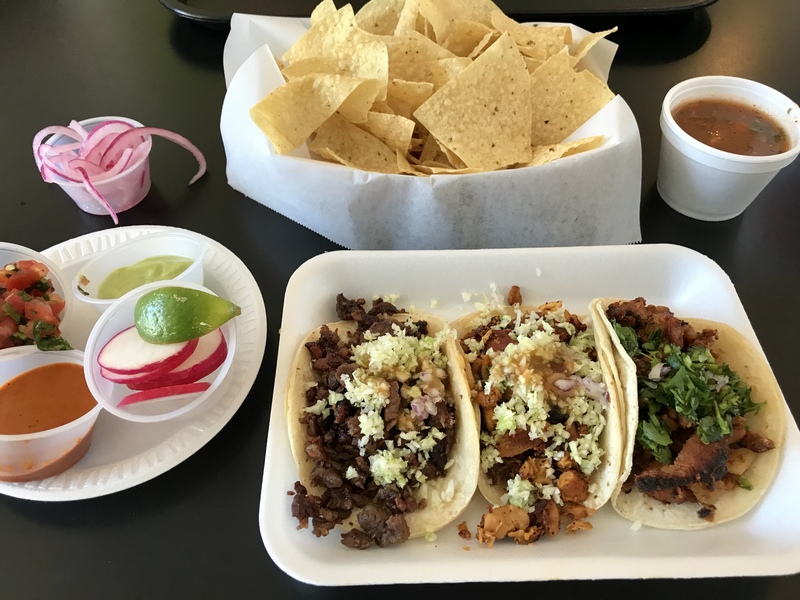 Backyard Taco was started by Ruben and Maricela from Mazatlan. 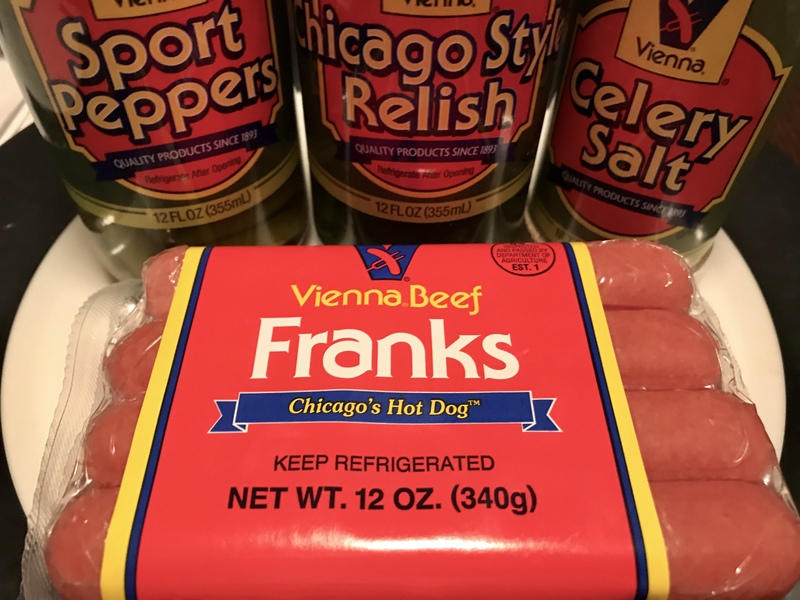 Their business was birth from cooking tacos in their backyard for friends and neighbors. So hospitality and making customers feel at home is a big part of their business. 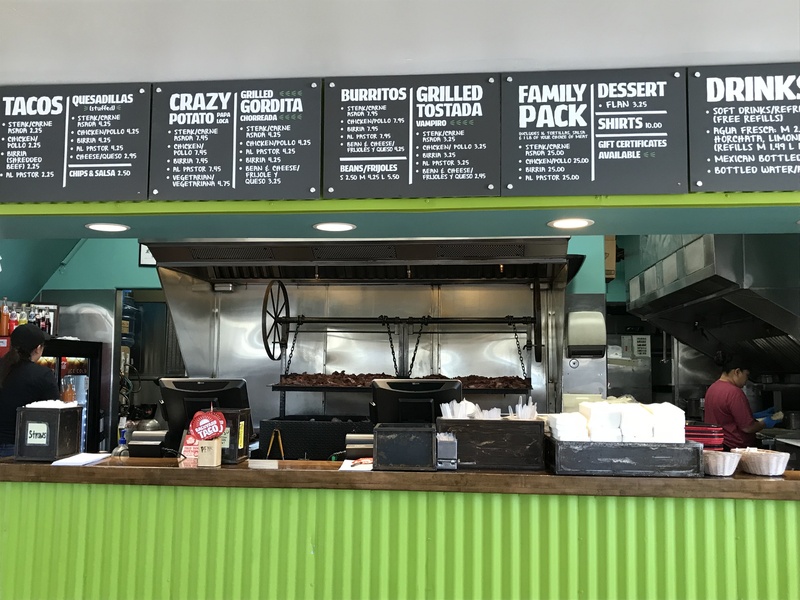 They use fresh simple ingredients along with their amazing selection of meats to create the authentic taste of Tacos al Carbon. I love it when you walk into the lobby and get a glimpse (and smell) of the meat grilling on their mesquite grill. 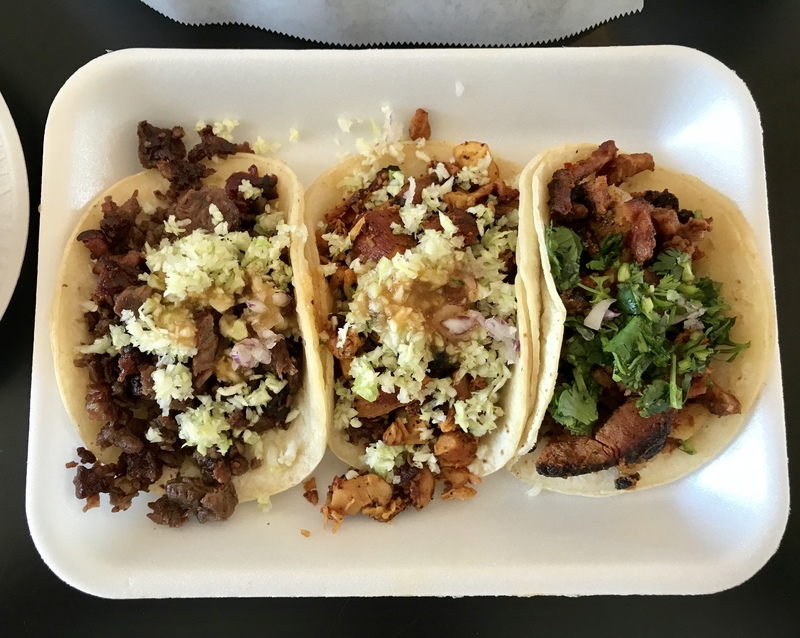 I came by for lunch and sampled a few of my favorite tacos – Carne Asada, Pollo and Al Pastor. Of course I grabbed a horchata to wash it all down. They also do quesadillas, burritos, tostadas, gorditas and a crazy potato. 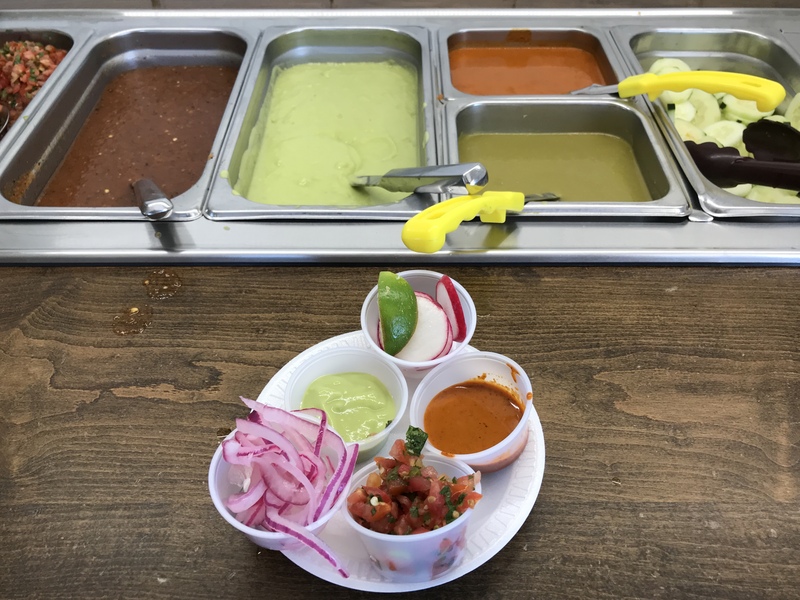 My favorite thing about Backyard Taco is the condiment bar which has a variety of salsas, onions, limes and jalapeños for toppings. 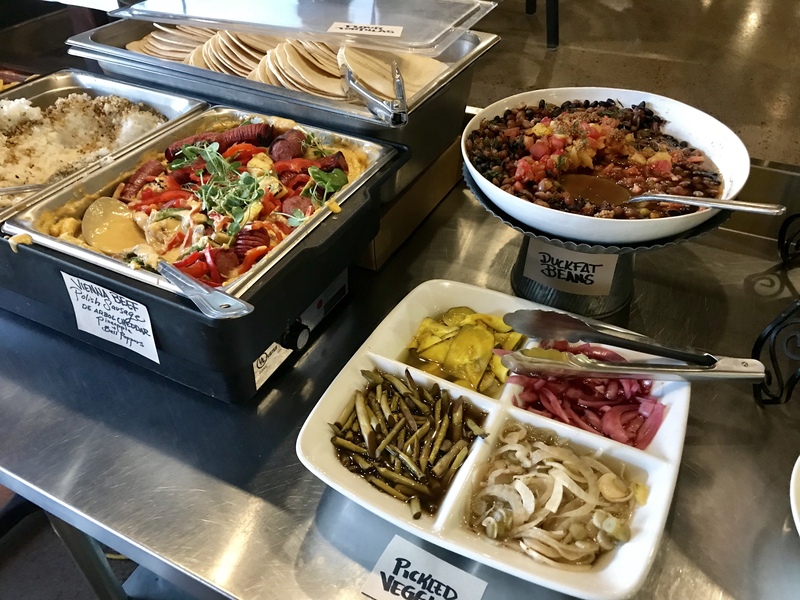 Lunch was delicious and affordable as always and made for another fun Taco Tuesday. One of my fondest memories growing up were going on ski bus trips with my youth group and watching Warren Miller movies on the ride up. The movies were funny and inspiring and always got me pumped up for a day of shredding on the slopes. 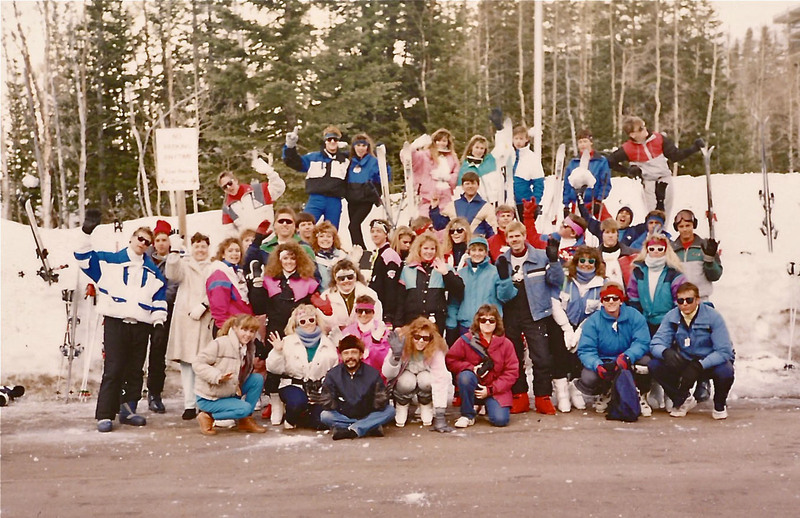 I started attending Warren Miller movie premieres not too long after that. Being around other skiers and snowboarders always gets my adrenaline going. In fact, I won a set of Warren Miller beanies in a drawing at the most recent premiere I went to. 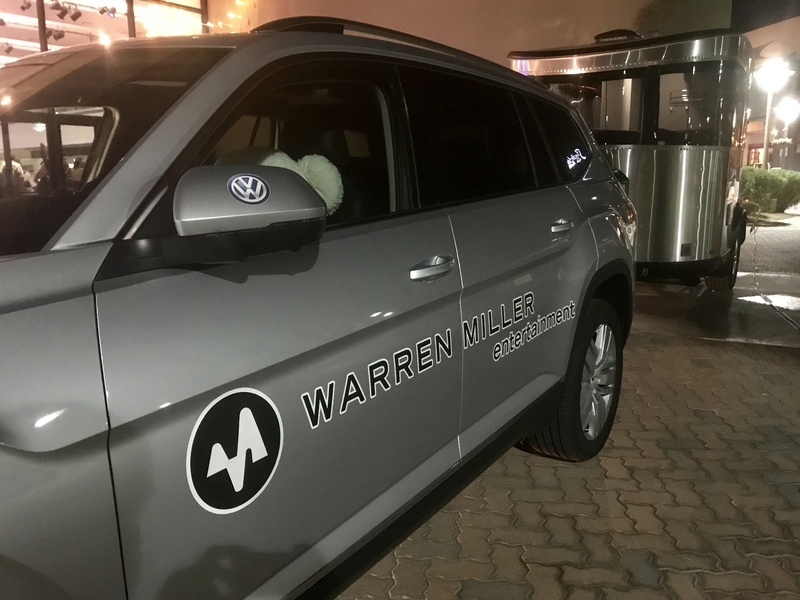 Warren Miller Entertainment ski films have changed my life. I love his story on how he got started in the entertainment business when he made his first movie Deep and Light in 1950 with a 8mm movie camera he purchased. Since then there has been an annual Warren Miller movie shown every year just before ski season. 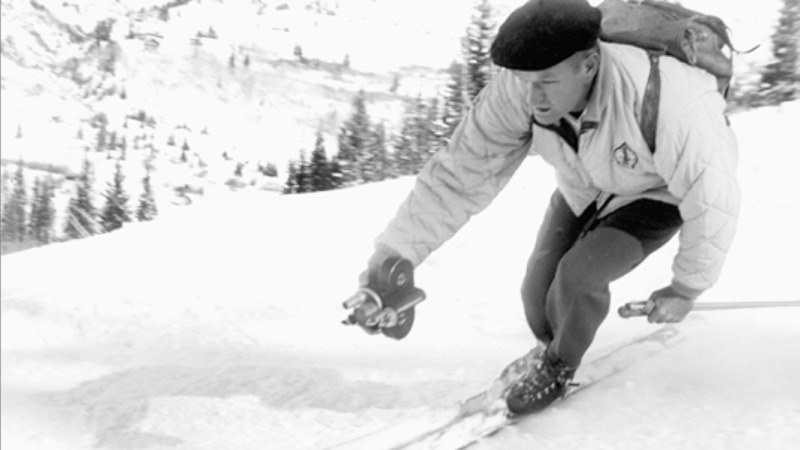 Warren Miller has been involved with all of them until 2004 when he retired. Even though the newer movies are no longer produced by him, they continue to have his name on them. I was saddened to hear about his recent passing but will forever be inspired by his career. I just bought his book Freedom Found: My Life Story not too long ago and can’t wait to dive into it. 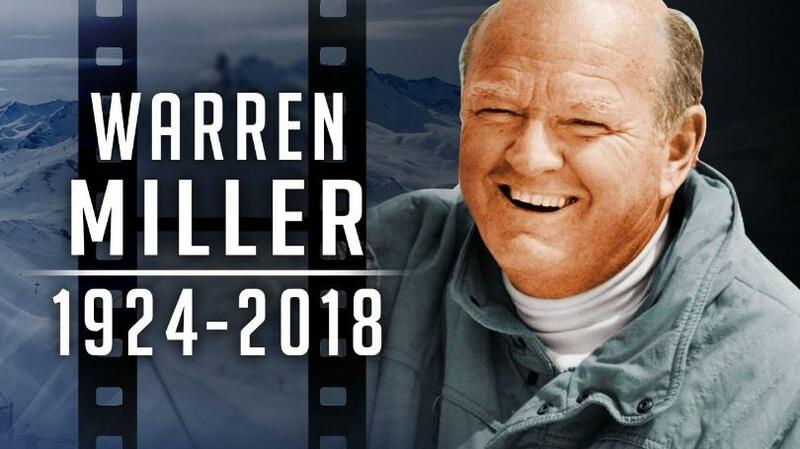 Warren Miller lived a full life and changed the culture of skiing and snowboarding forever. Thank you for your films and the memories and may your legacy live on. 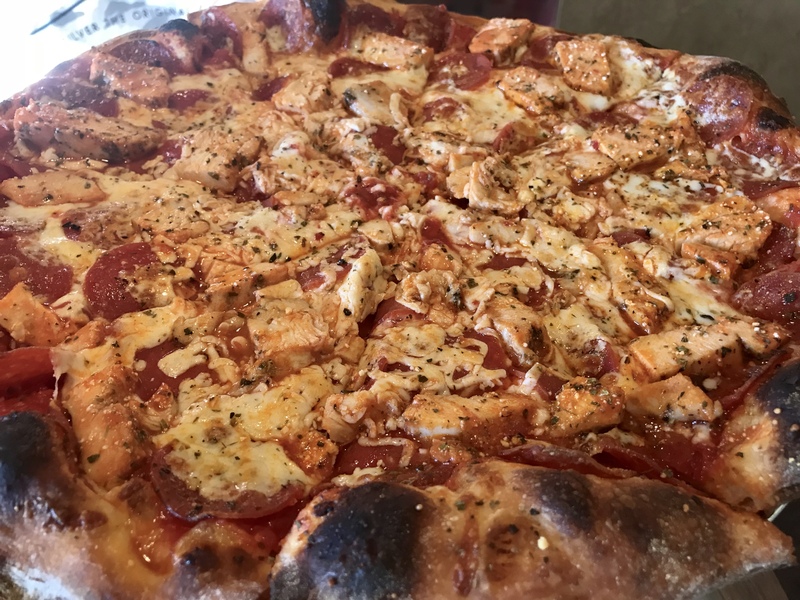 Florencia Pizza Bistro is one of those locally owned neighborhood eateries. 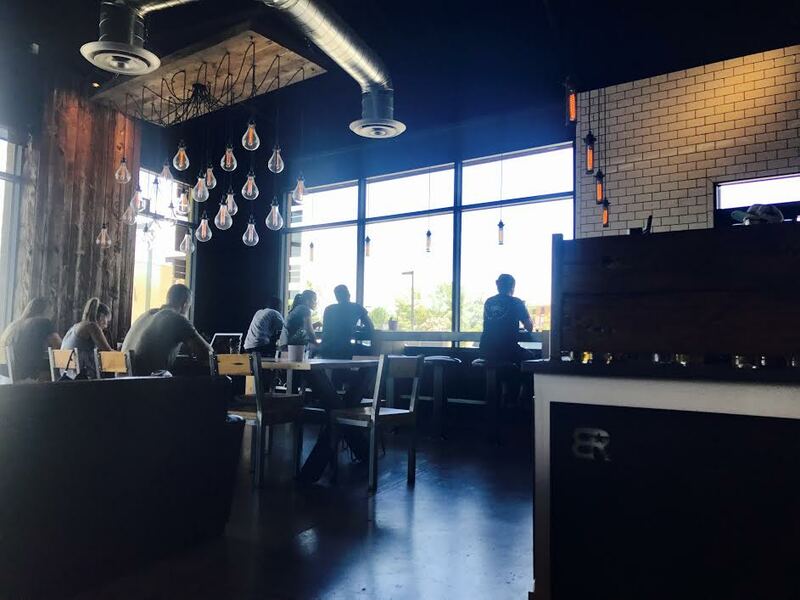 Ahwatukee has a lot of these little hidden gems because most of them are located in strip malls. This one has been around for quite some time and resides next door to the popular Melting Pot. 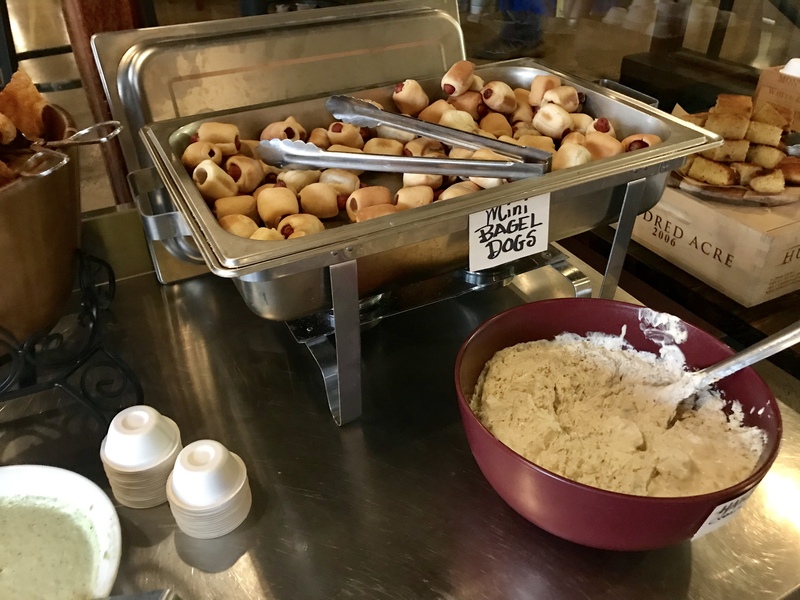 They offer three types of pizza – Traditional, Olive Oil (Garlic, Extra Virgin Olive Oil, Mozzarella Cheese with no tomato sauce) and Pesto (Basil Pesto Sauce with no tomato sauce). 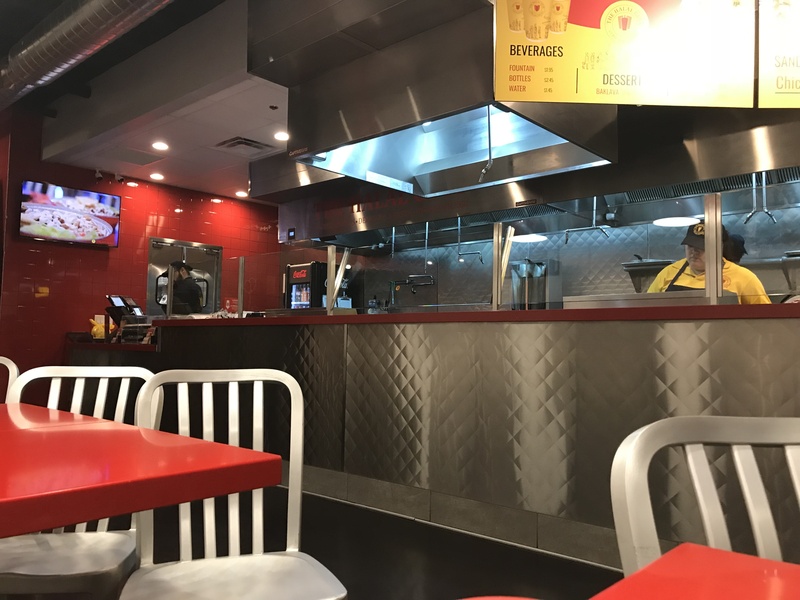 You can create your own with toppings (over 40 topping choices) or choose from one of their popular specialty pizza creations. Some of the names include the Snow White, Pomodora, Valentinos, Winchester, Clevenger, Malanzane, Bo-Be and the Green-Eyed Chicken. 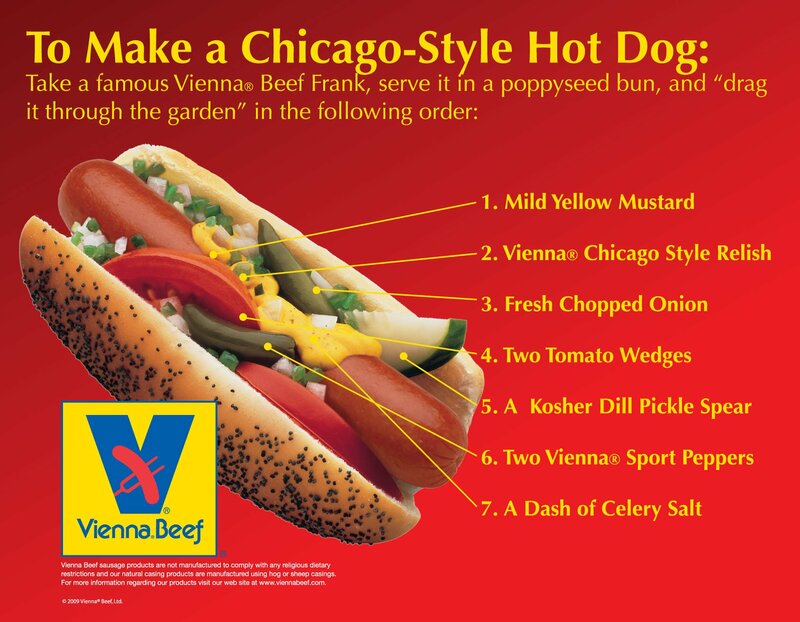 There are many more creations to choose from and they have vegetarian options as well. 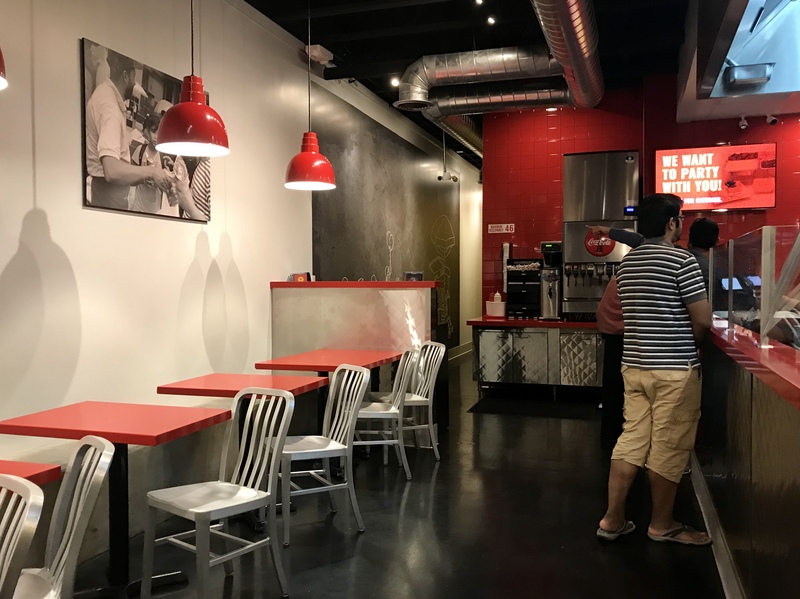 The dough is house made and their pizzas are thin-crust. I’m more of a thick crust person myself but actually found their thin crust quite enjoyable. 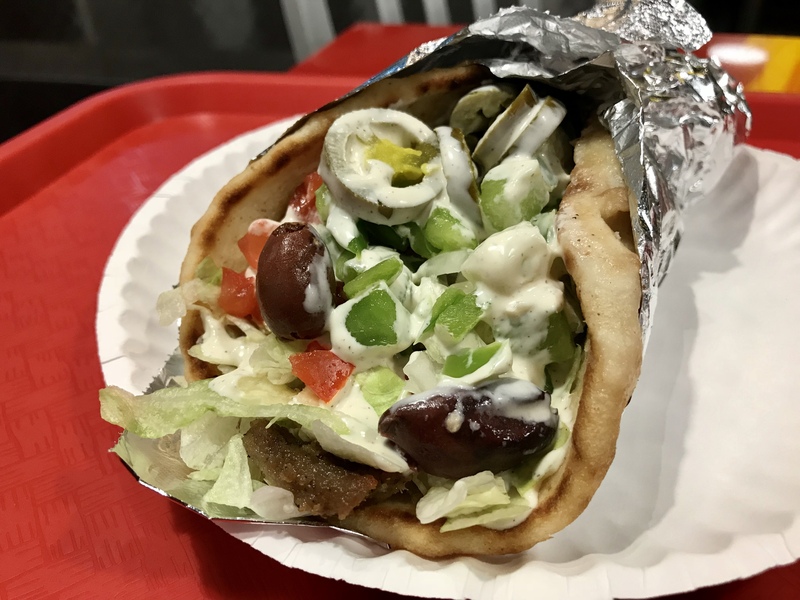 They also have panini, calzones, salads and sandwiches if pizza is not on your radar. Their appetizer menu is not incredibly large but they have a nice variety to choose from. 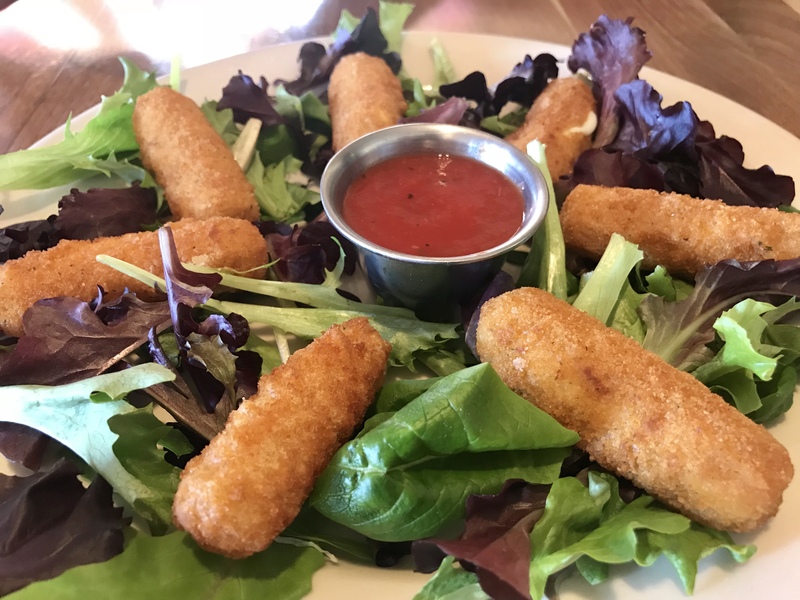 I got the mozzarella sticks and felt they were just average. We ordered the Clark’s Classic pizza which consisted of pepperoni and chicken marinated in buffalo sauce. I was a little worried the sauce would soak through the thin crust and make it soggy but it actually held up (even eating it as a leftover the next day). There is a small bar area to the side where you can order a glass of wine or beer. 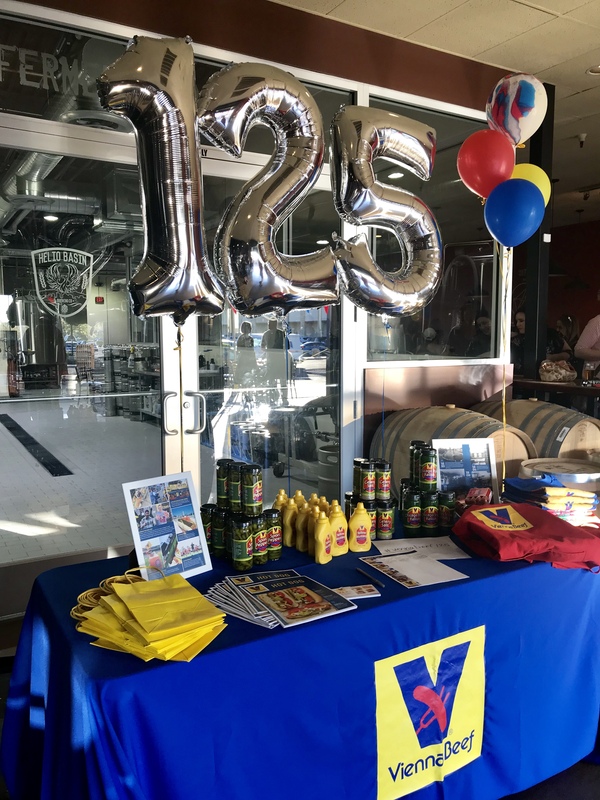 The owner is a Wildcat fan (boo…) and they’ve had fun fundraisers in the past during the annual ASU/UA football game to benefit the local high schools in the area. It wasn’t very busy when I visited but service was pretty good. 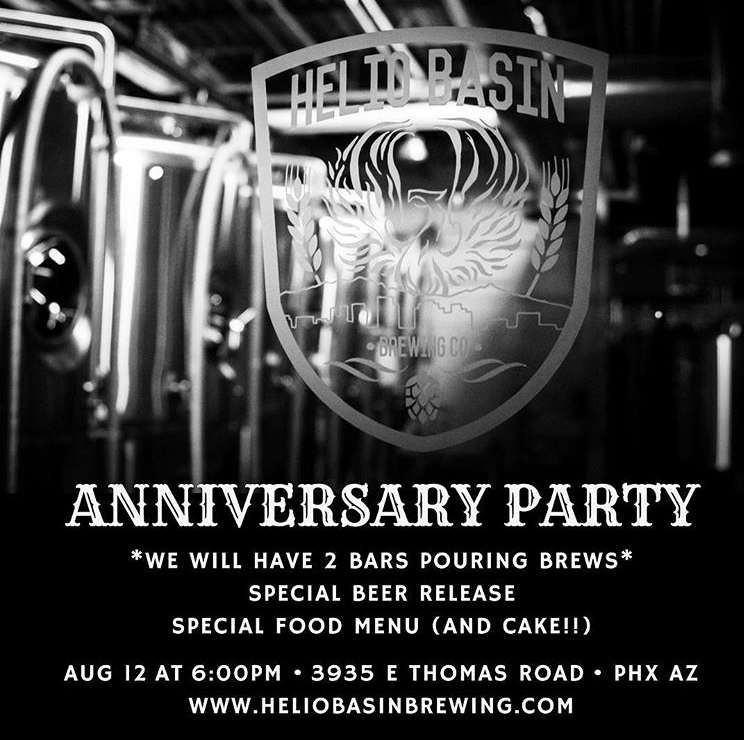 Helio Basin Brewing has become one of my favorite local breweries. 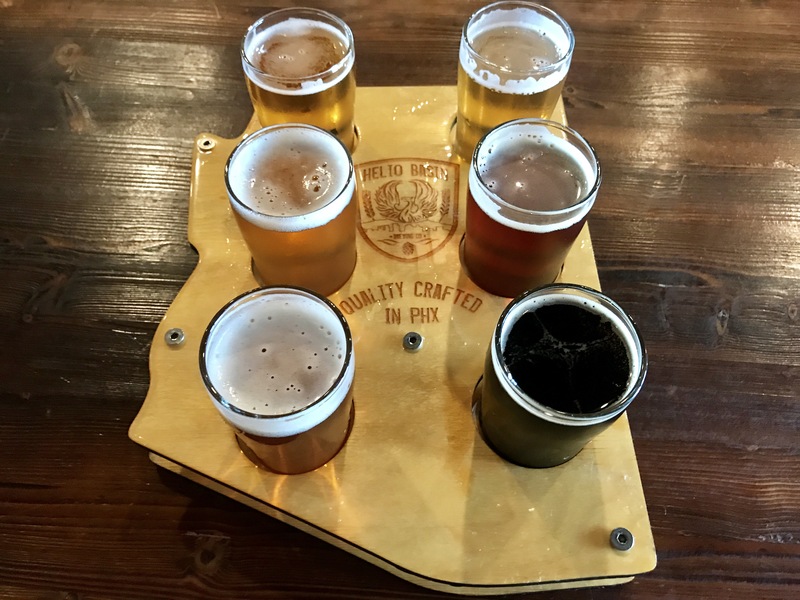 Their slogan is Quality Crafted in Phx. They took residence in an old pool hall that I used to hang out at in Arcadia. 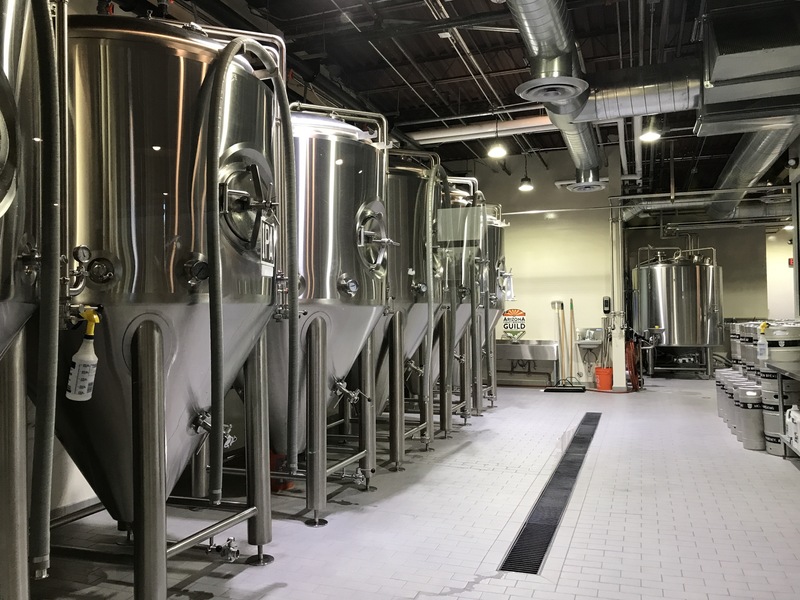 Helio Basin is founded by Mike Conley and brewmaster Dustin Hazer. 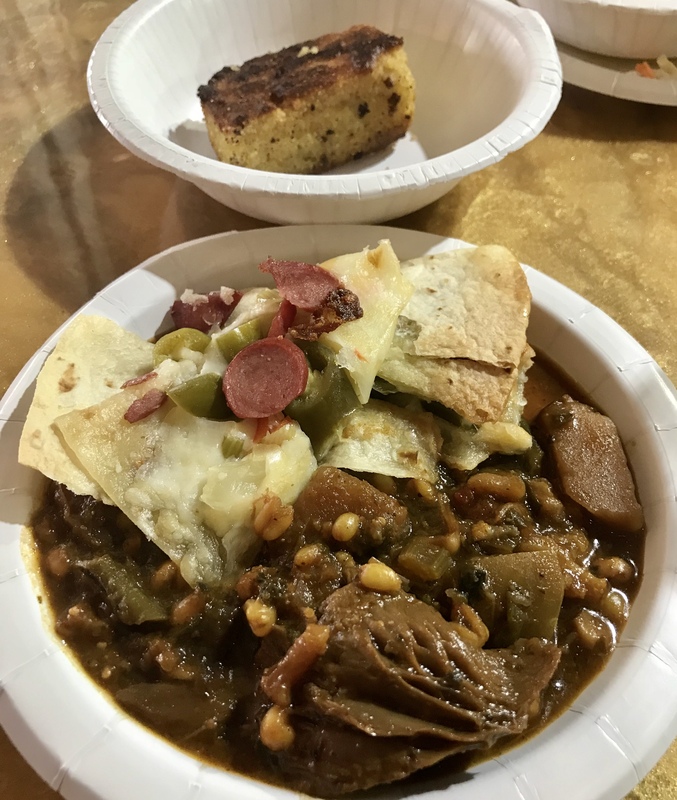 Chef Tamara Stanger creates the amazing food that is served here. 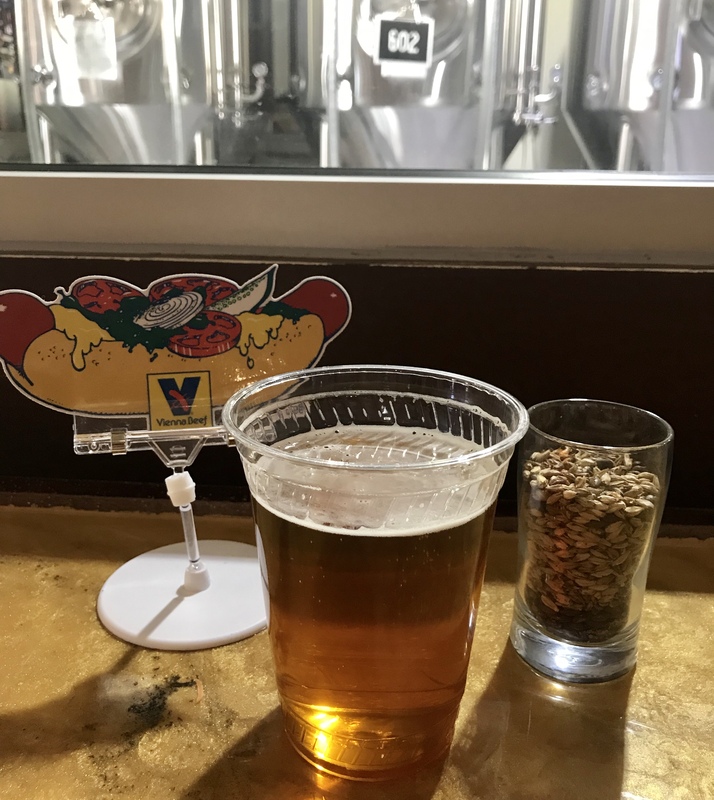 It’s the perfect pairing of top quality brews with simple but innovating food. 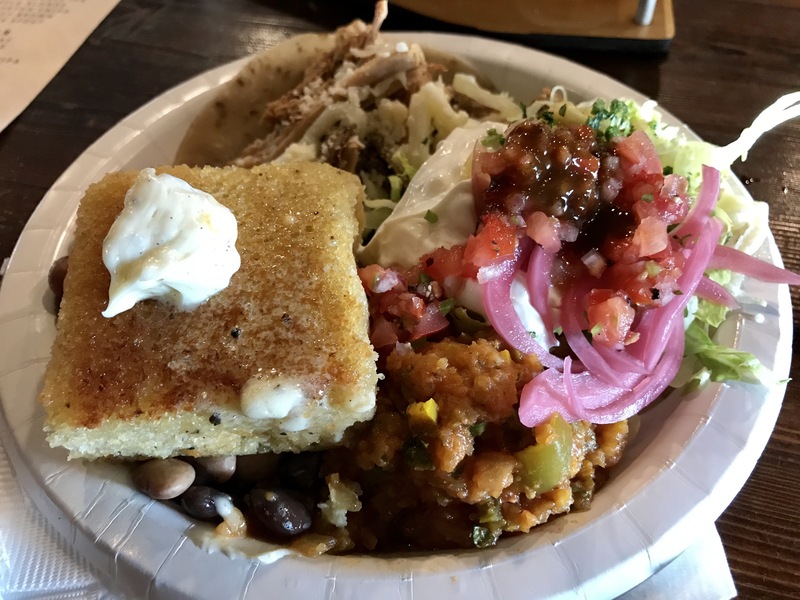 Many of the dishes here have some sort of representation of Arizona in it. 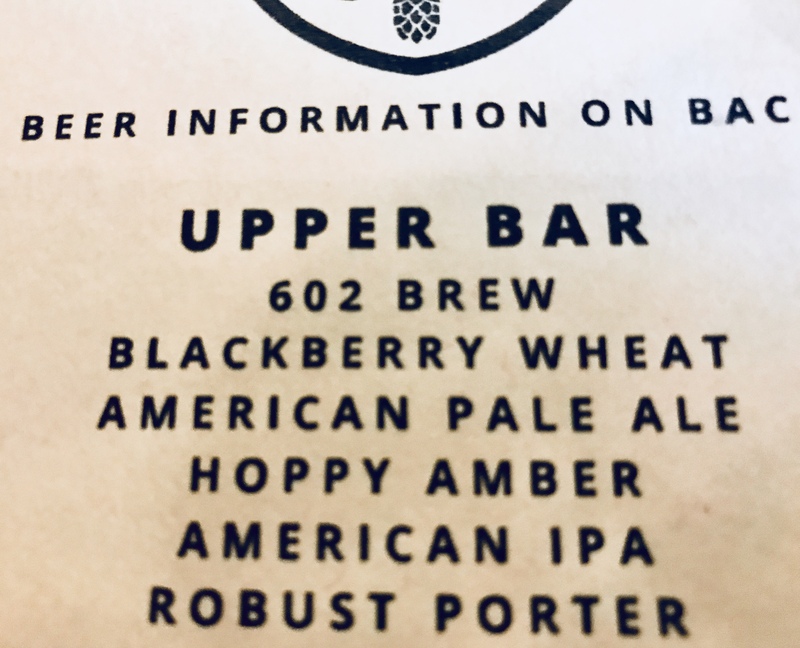 For beers, their IPA and Blackberry Wheat are the big sellers. I think my favorite thing about this place is the sense of community they have created here. 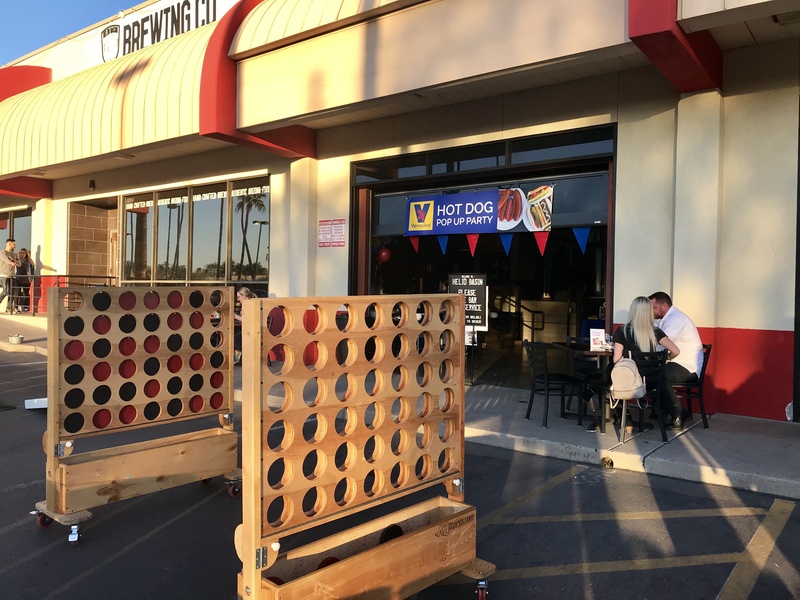 They have a few large tables for large parties and have the ability to open up the patio for outdoor events. From talking to many guests that I sit next to, Helio Basin had become a popular neighborhood favorite. I came here for their one year anniversary party with a buddy and my son. I ordered a beer flight got a nice variety of beers as my selection. The Robust Porter is one of my favorites. 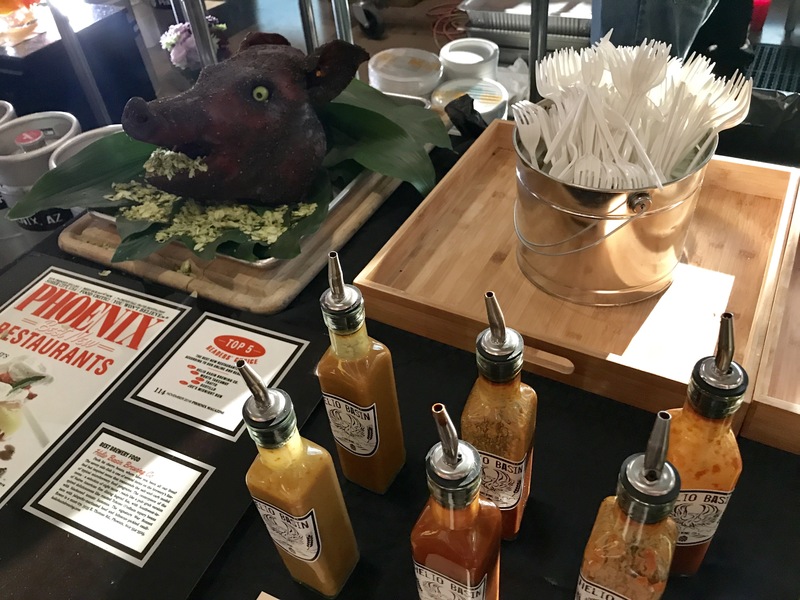 Chef Tamara put together some delicious roasted pig tacos with banana cornbread and Sonoran rice. We had a great time and enjoyed our beers and food. 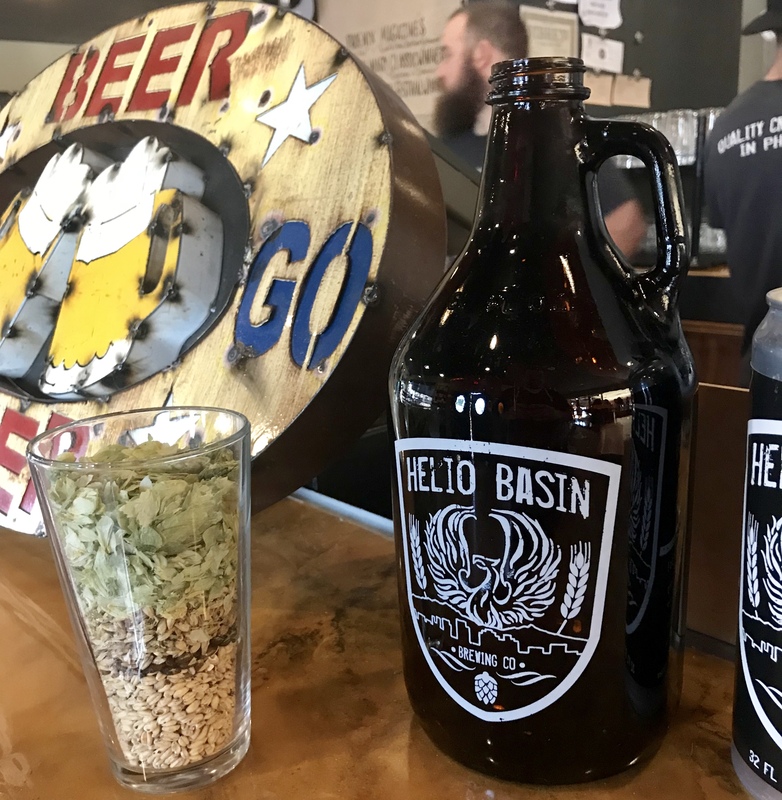 Hello Basin is a great addition to the Arcadia food scene and definitely check out their great happy hour and Taco Tuesdays! I just found out recently that this Portland-based coffeehouse opened in Chandler. In fact, we currently have three locations in AZ. 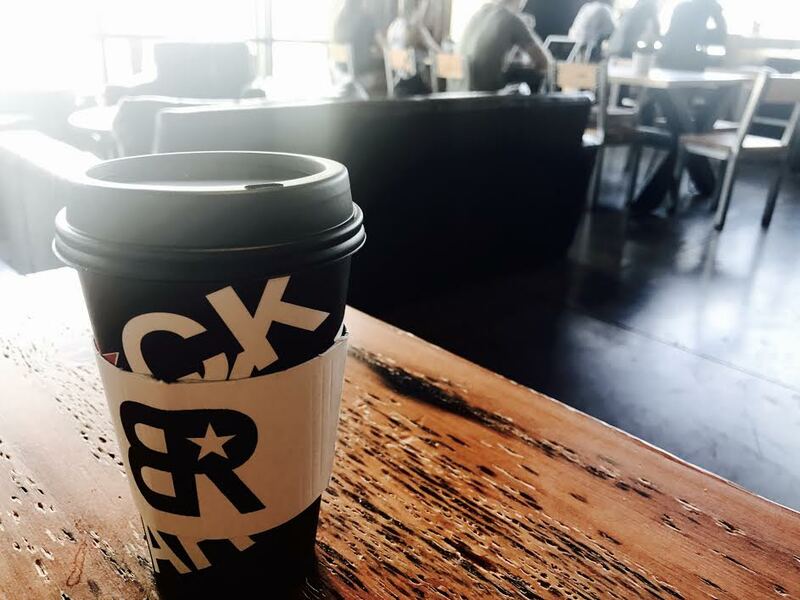 Black Rock Coffee offers a variety of drink options, from drip coffee to mochas to espresso to hot tea. So what makes this coffee chain different from other ones? They really strive on connecting with people and creating an atmosphere to craft those stories. This location is very spacious and located in the southern part of Chandler. They have both walk-up and drive-thru service. 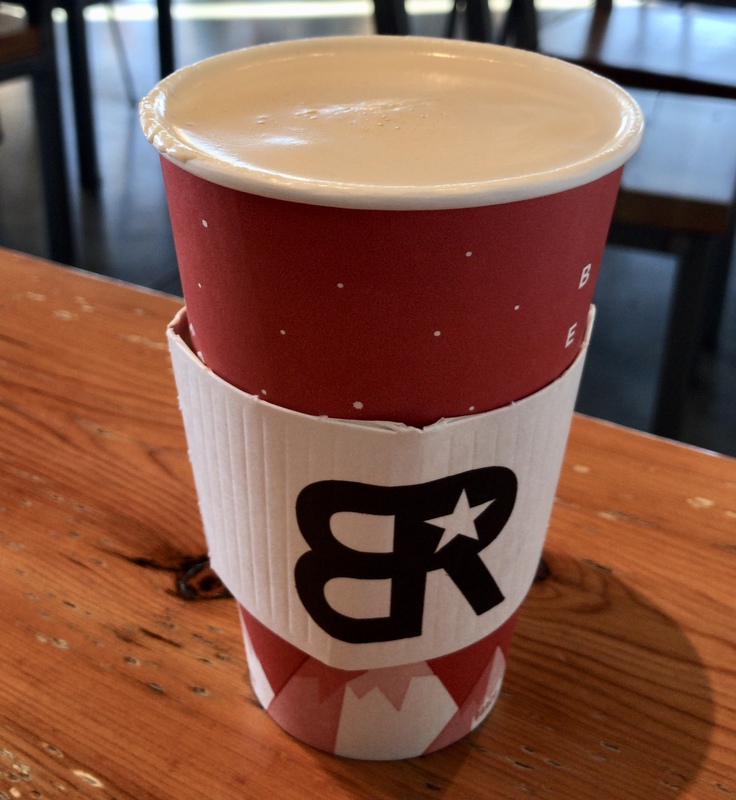 The latte I got was pretty good and I thought the staff was really friendly. 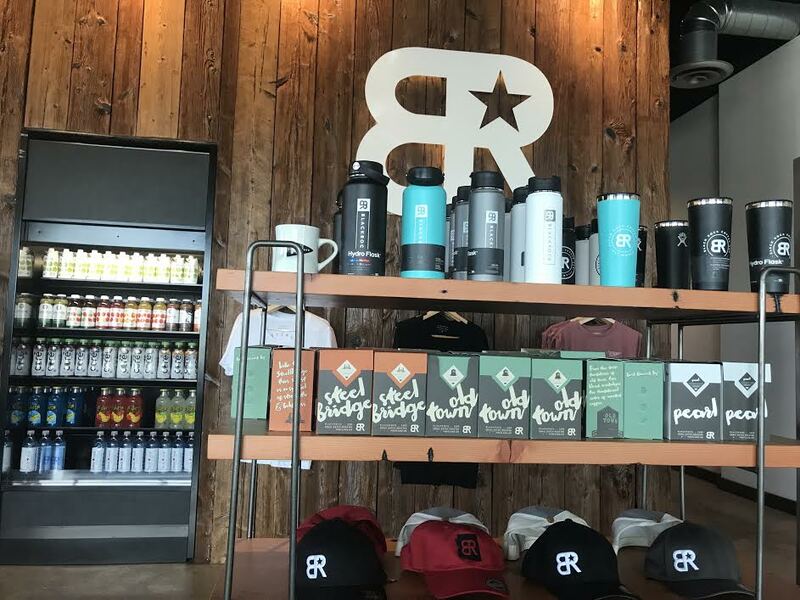 Black Rock seeks to build connections with the local community and were donating their proceeds of the day to a family of a local teacher that had been killed recently. I love hearing stories of local businesses seeking to make a difference and thought I’d stop in and show my support.